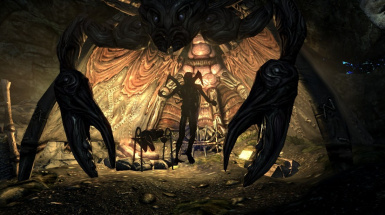 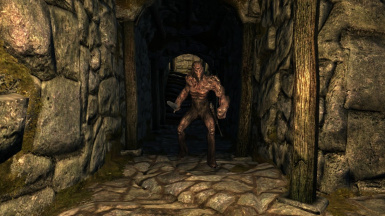 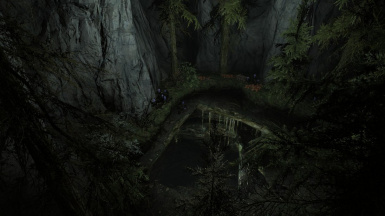 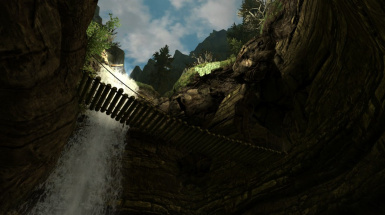 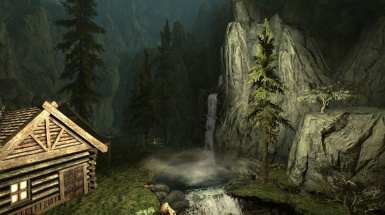 Vicn for Vicn Creature Pack http://www.nexusmods.com/skyrim/mods/65134/? 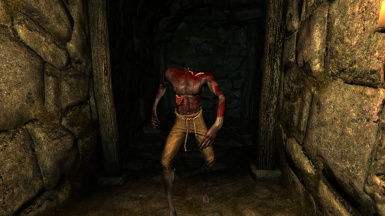 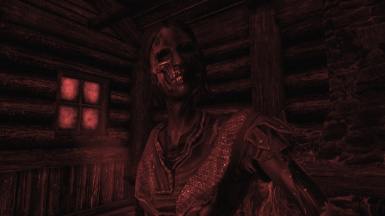 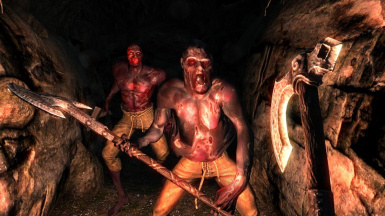 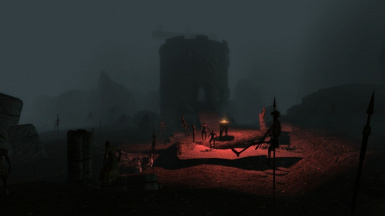 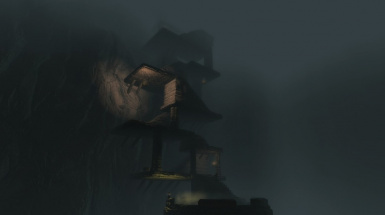 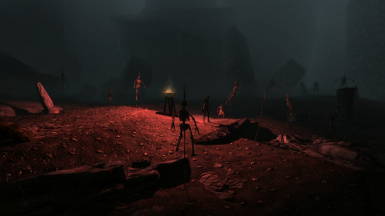 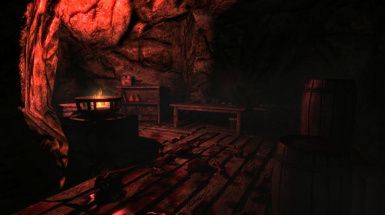 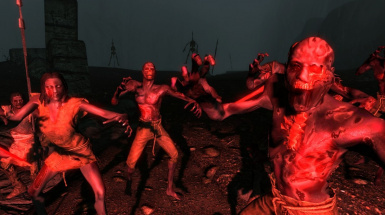 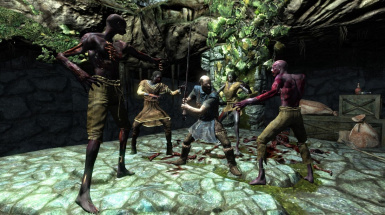 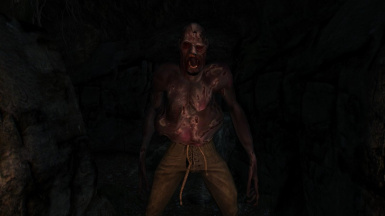 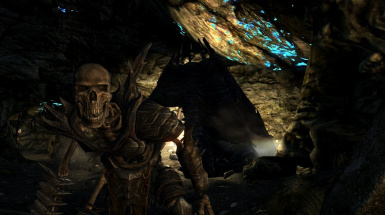 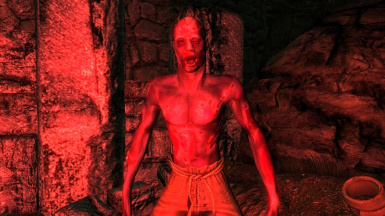 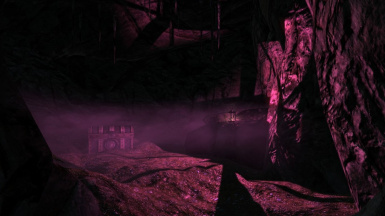 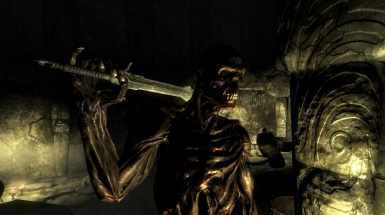 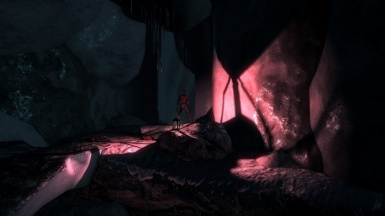 futoshisan for Creepy Zombies http://www.nexusmods.com/skyrim/mods/56379/? 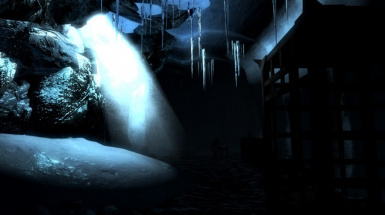 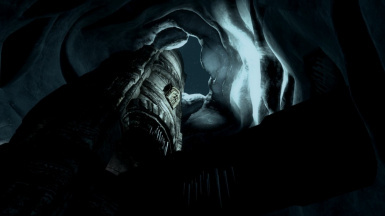 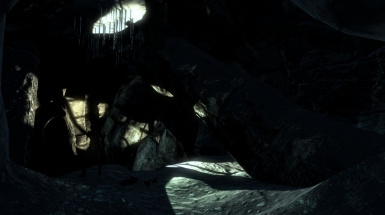 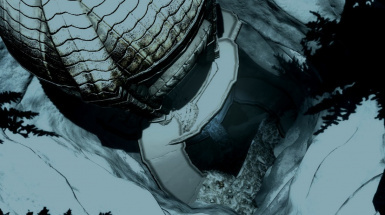 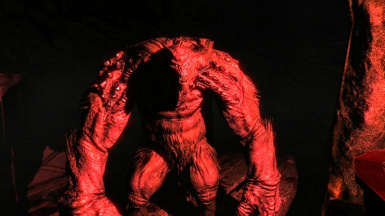 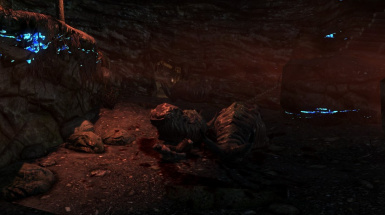 Gendundrup for Nexus Creature Resource http://www.nexusmods.com/skyrim/mods/49682/? 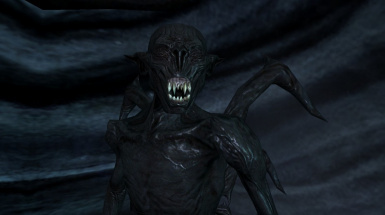 and the Mounted Beastfolk Resource http://www.nexusmods.com/skyrim/mods/65960/? 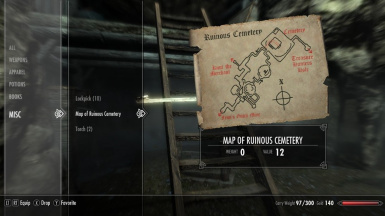 Runspect for Resources for modders http://www.nexusmods.com/skyrim/mods/26132/? 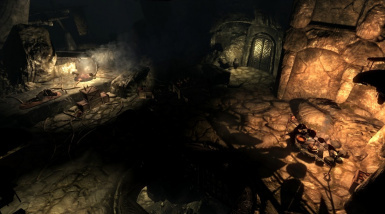 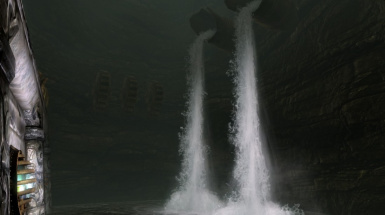 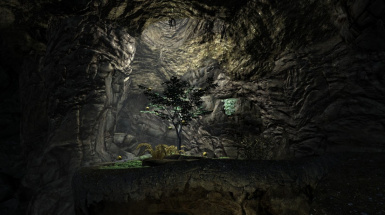 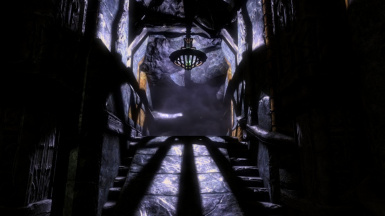 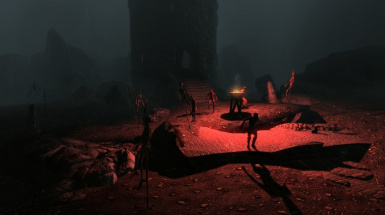 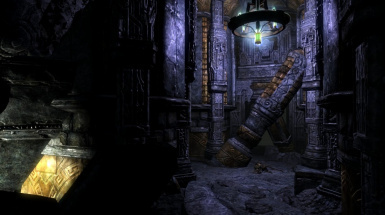 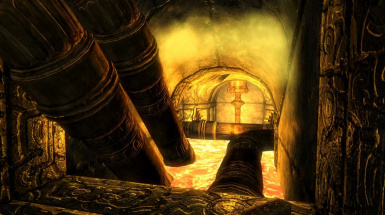 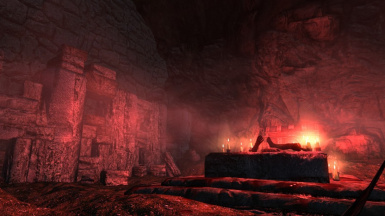 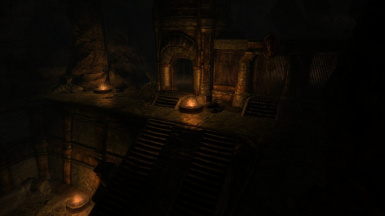 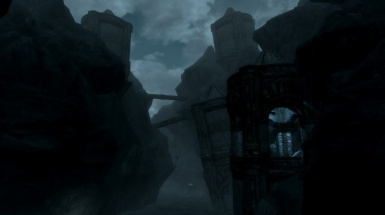 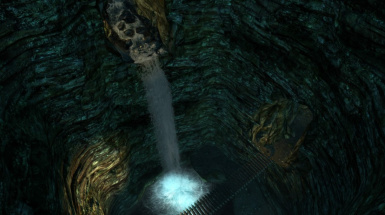 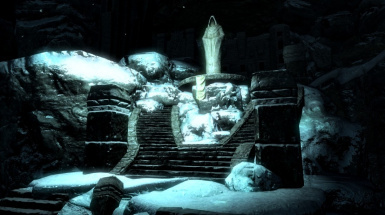 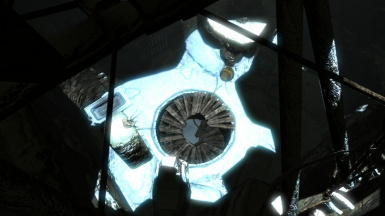 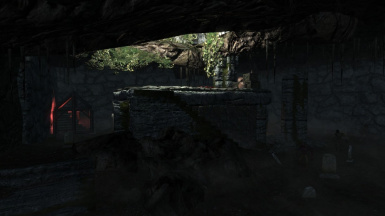 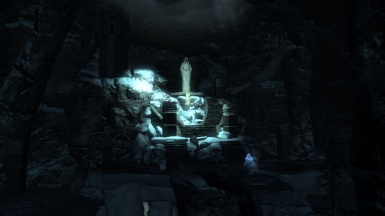 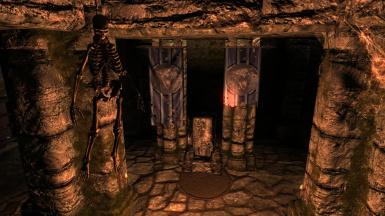 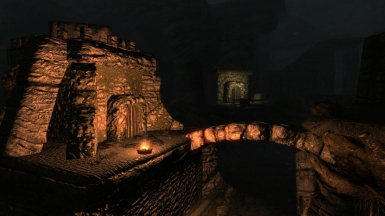 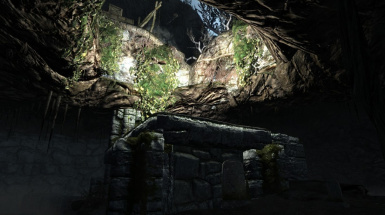 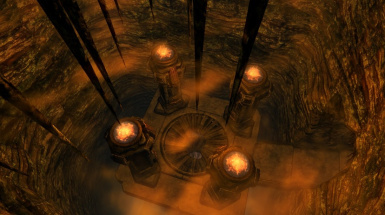 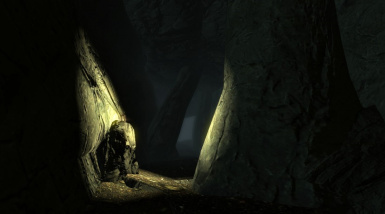 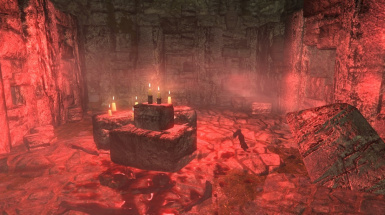 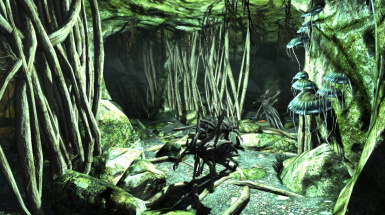 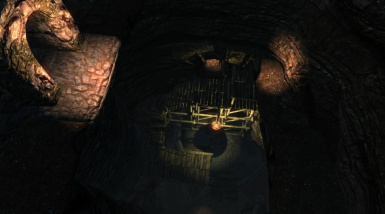 Rings of Old - Morrowind Artifacts for Skyrim http://www.nexusmods.com/skyrim/mods/42564/? 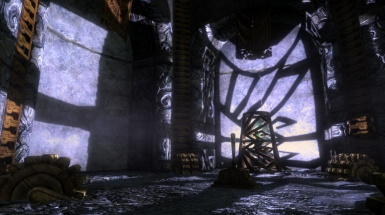 Adamantium Helm of Tohan - a Morrowind artifact http://www.nexusmods.com/skyrim/mods/37175/? 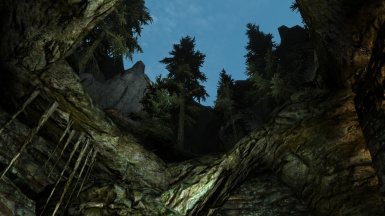 Helm of Oreyn Bearclaw - a Morrowind artifact http://www.nexusmods.com/skyrim/mods/30069/? 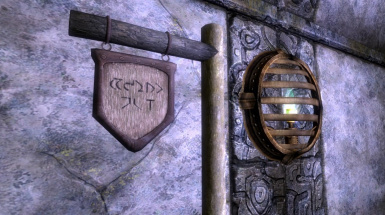 Sixth House Bell Hammer - a Morrowind weapon http://www.nexusmods.com/skyrim/mods/17534/? 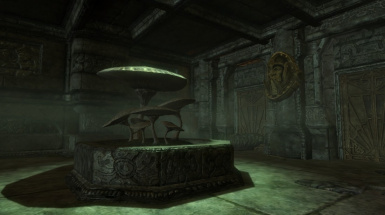 Chrysamere - a Morrowind artifact for Skyrim http://www.nexusmods.com/skyrim/mods/17096/? 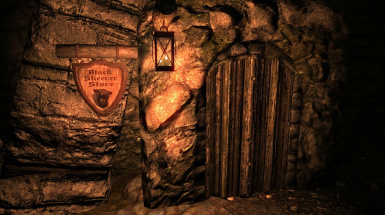 Ashland Amulets - Morrowind Artifacts for Skyrim http://www.nexusmods.com/skyrim/mods/16637/? 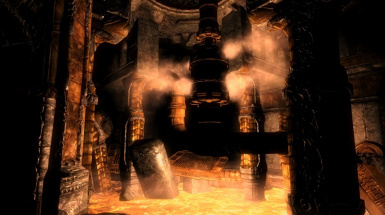 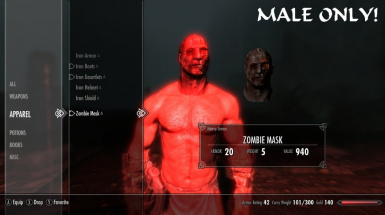 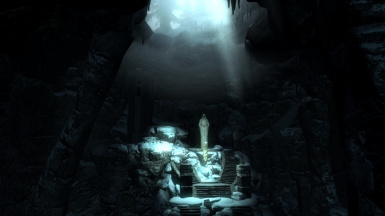 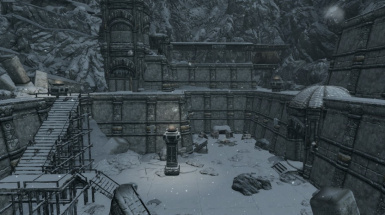 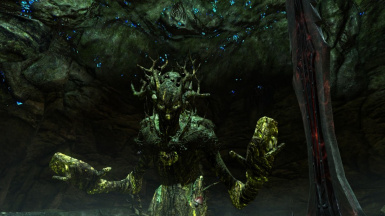 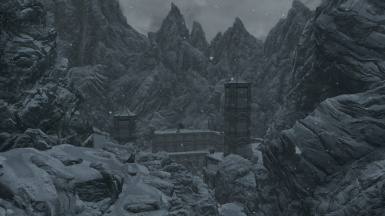 maty743 for Matys Mithril http://www.nexusmods.com/skyrim/mods/19655/? 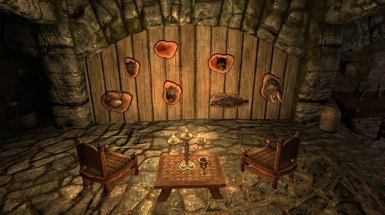 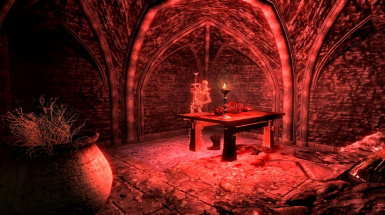 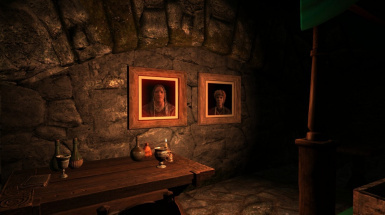 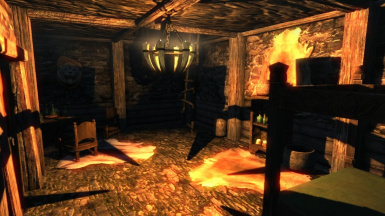 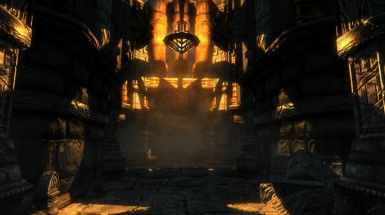 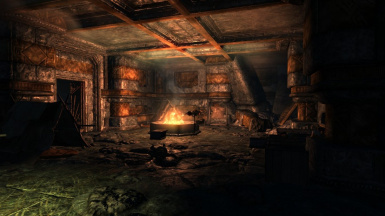 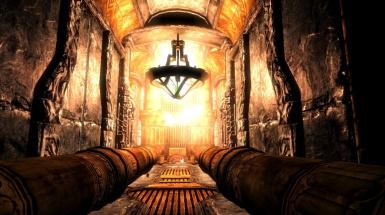 Artisanix for Paintings and Frames https://www.nexusmods.com/skyrim/mods/17423/? 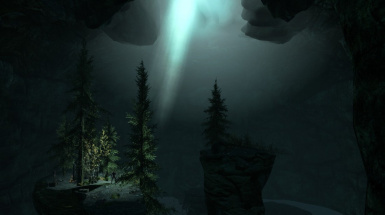 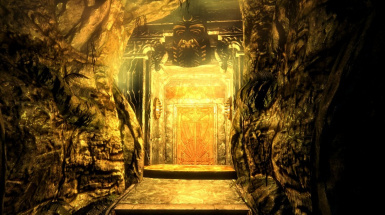 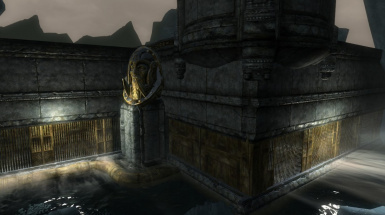 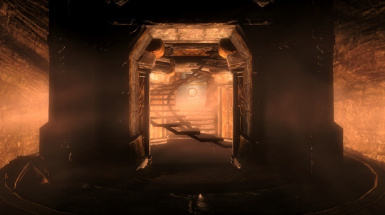 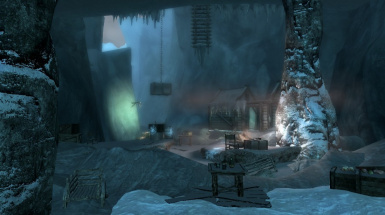 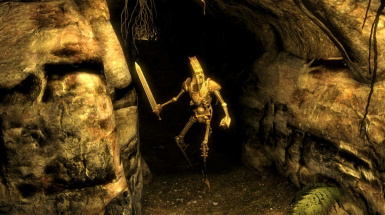 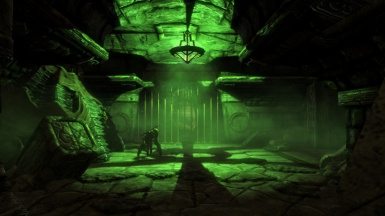 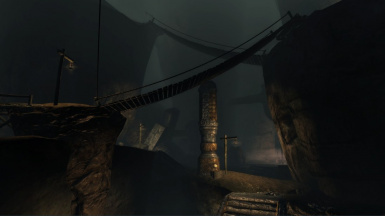 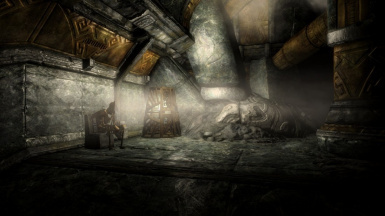 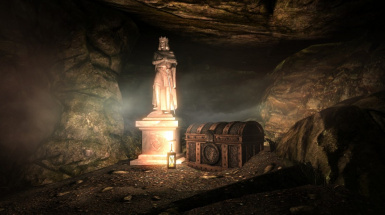 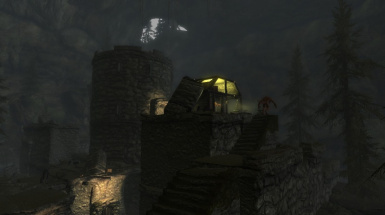 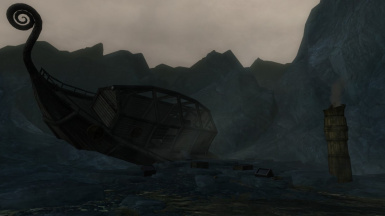 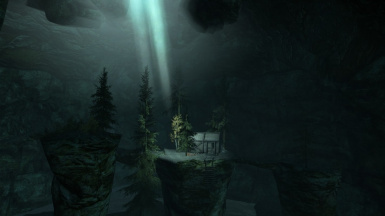 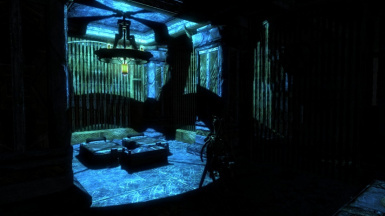 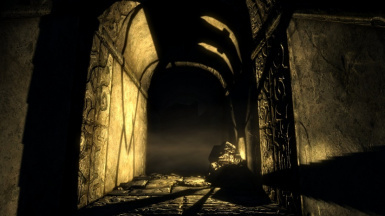 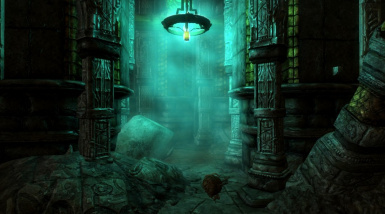 Dwemer Sub and quest added. 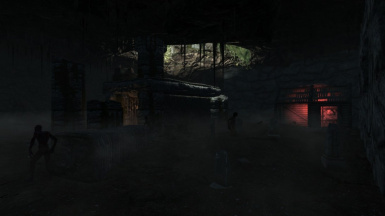 Note 1 - It's pitch dark in there for a while. 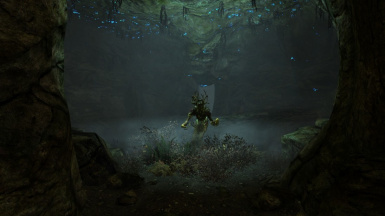 Make sure to carry some lights when exploring. 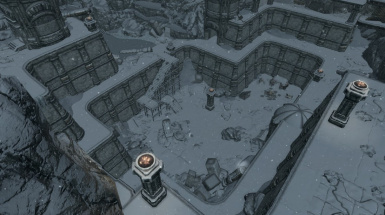 Note 2 - Check the maps for a hint on the location. 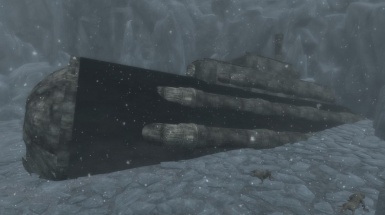 I had the idea to the submarine shortly after watching the E3-TES6 trailer. 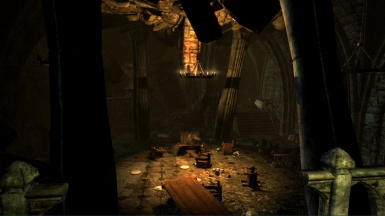 TES6 (Hammerfell?) 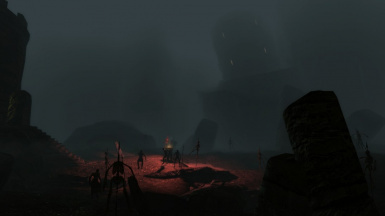 is on the horizon. 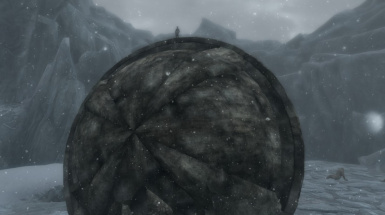 Ok, a very far away horizon, but still better than nothing. 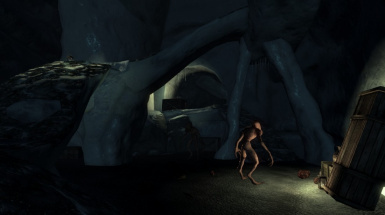 A Mother's love continues in part 2..
the Creepy Zombies by futoshisan and the Nexus Creature Resource by Gendundrup. 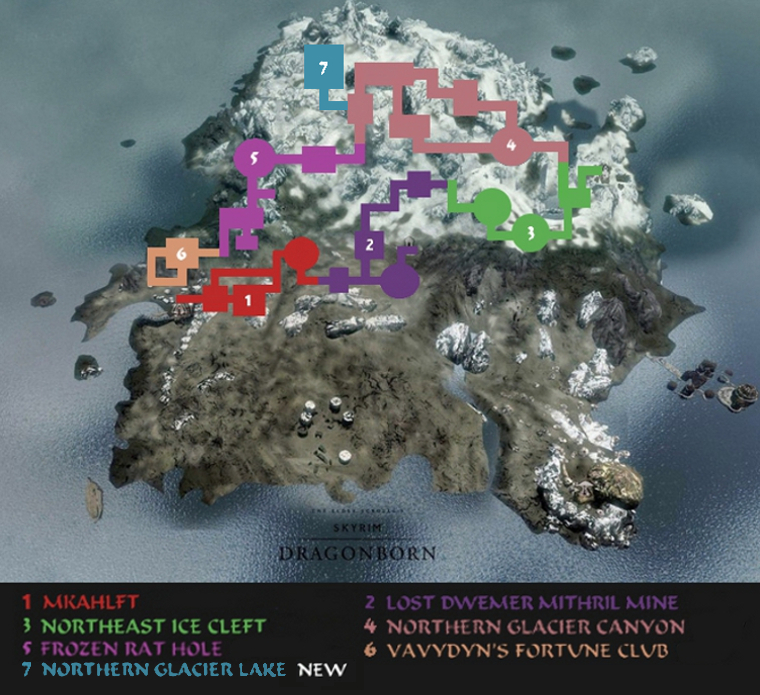 Links in the credits below. 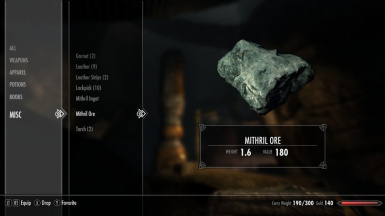 New ingredients from the enemies remains. 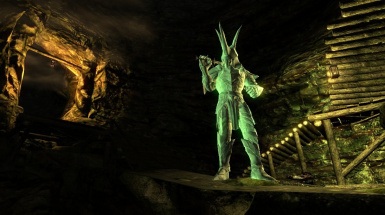 New weapons and armor and treasure. 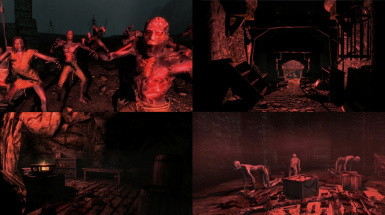 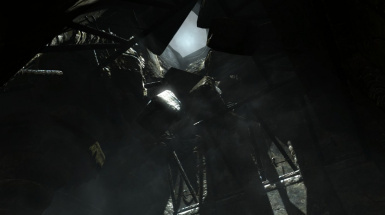 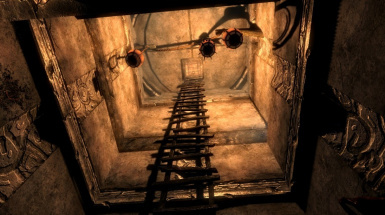 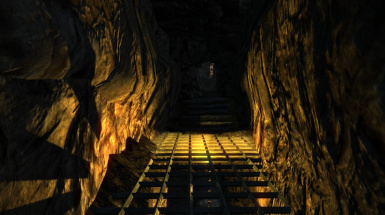 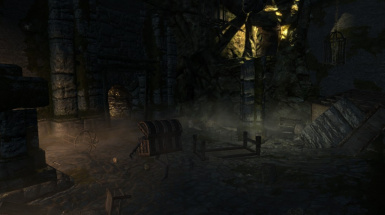 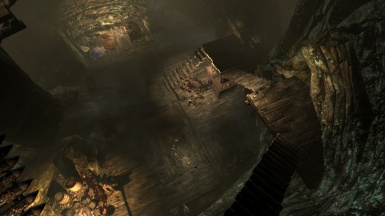 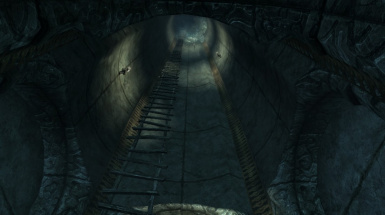 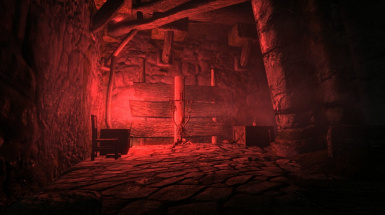 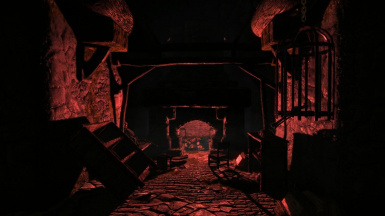 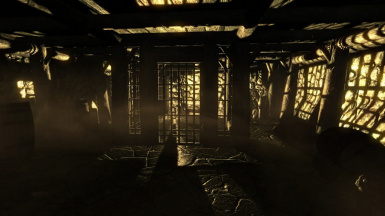 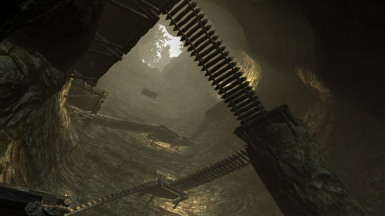 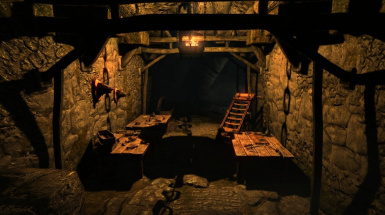 Destructable objects in the dungeons to access new areas. 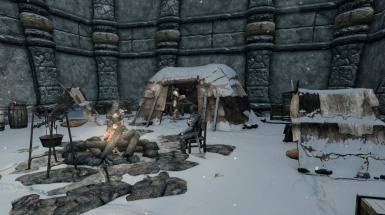 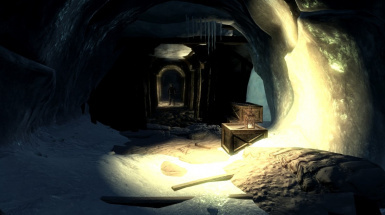 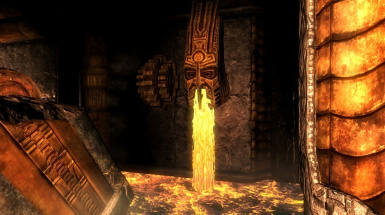 Francois Motierre in Skyrim. 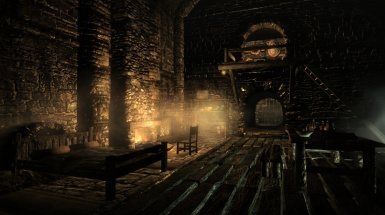 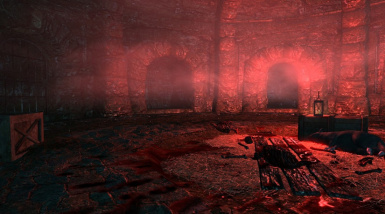 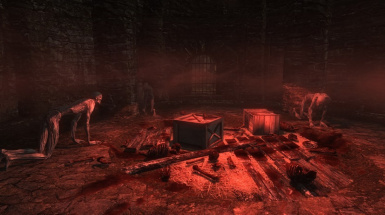 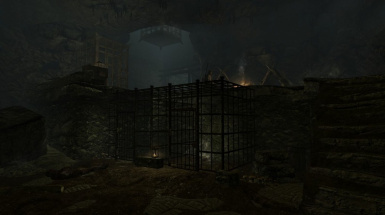 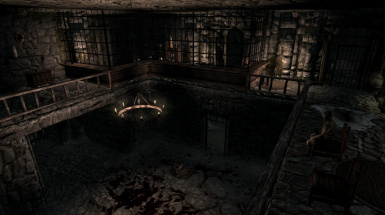 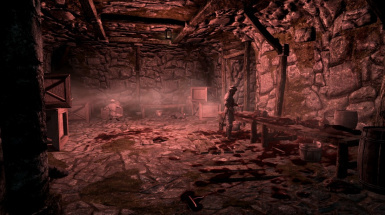 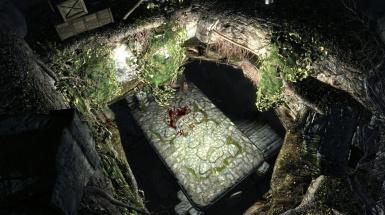 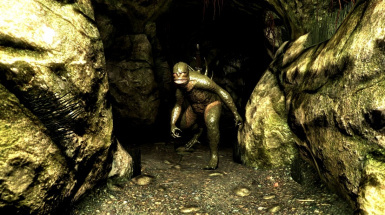 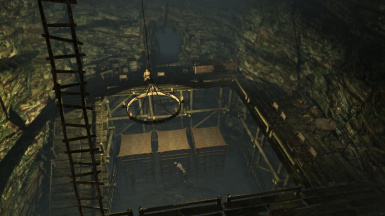 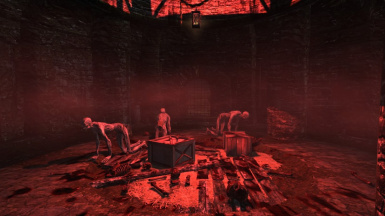 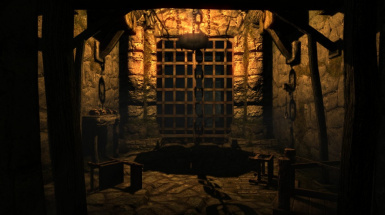 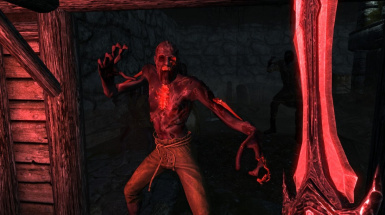 Find a dead treasure hunter in the blood shed prison for details and queststart. 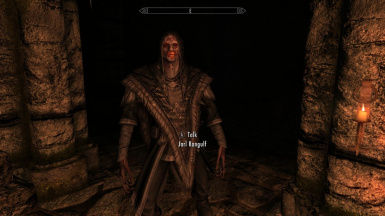 Talk to Jarl Rangulf of Skeevertown. 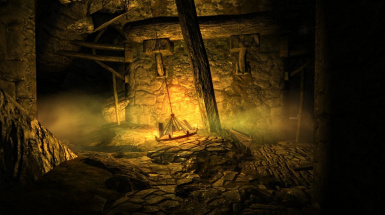 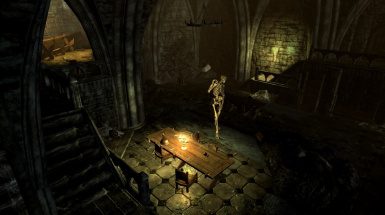 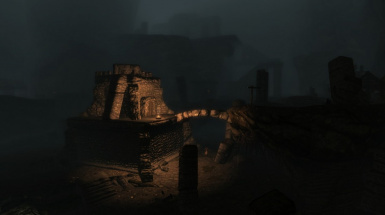 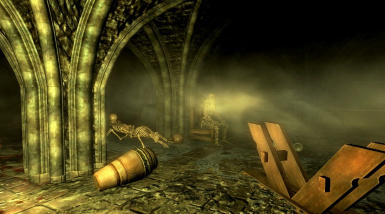 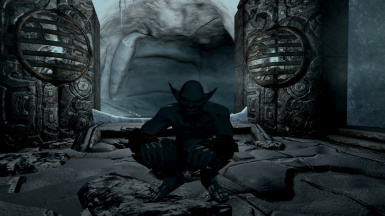 a poor cyrodiil-soul stranded in skyrim. 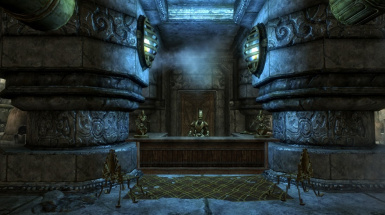 Even after beeing infected with zombieism he bravely continues his merchant activity..
little is known of elrick's story except his deep affinity for daedric business..
once build for dwarven comfort this android-merchant-worker-automaton roams his shop since thousands of years and survived his creators for ages..
Use your favourite download manager or download manually and copy and paste the esp and bsa's in the Skyrim Data folder. 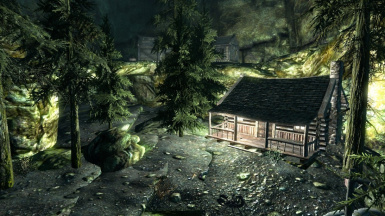 Then launch the game and after the Bethesda logo click on mods. 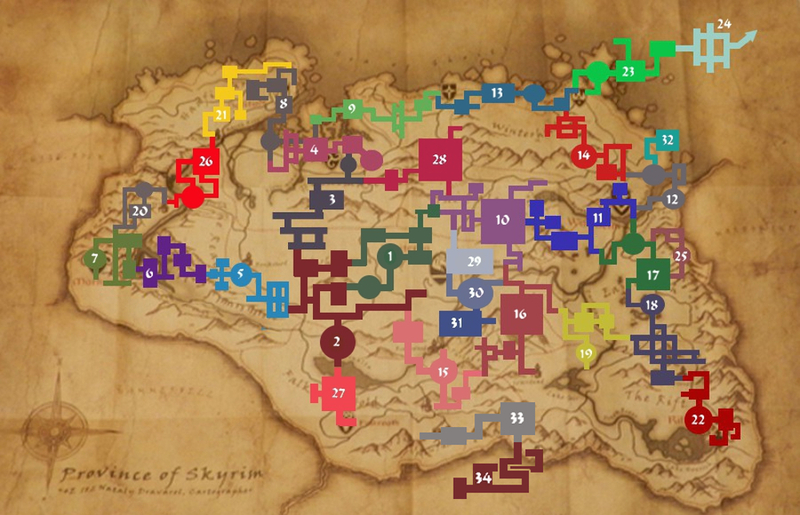 Wait until the mod list loads and activate the mod. 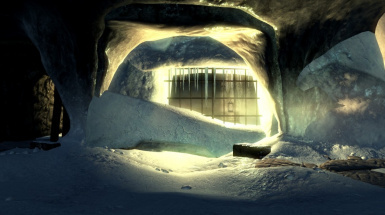 Save somewhere outside the underground and quit the game. 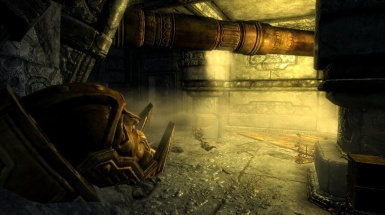 Uninstall the mod load up the previous save and save again. 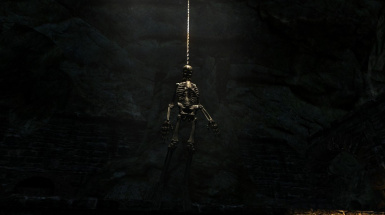 Quit the game once more and install the update. 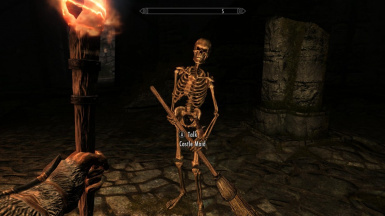 mod to give it the priority. 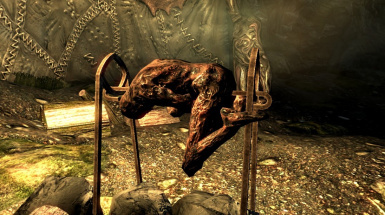 Thanks to Bethesda for TES (best games ever).